A Few inshore Captains are also offering the opportunity to also pull a shrimp net, during the recreational shrimp season, for an additional $100. 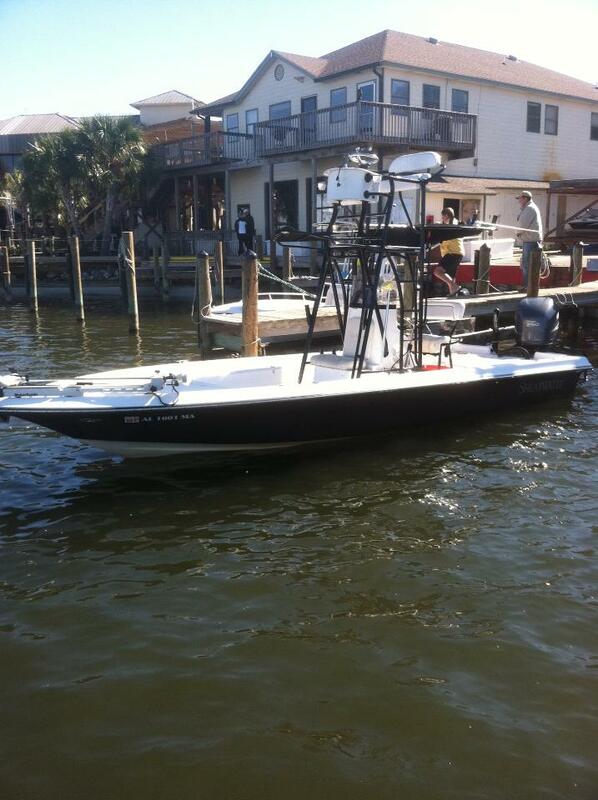 Most inshore trips are private charters, meaning it will just be your party and the Captain aboard. 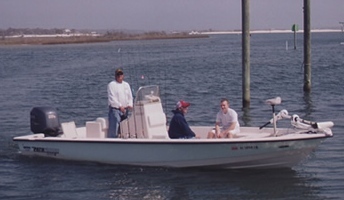 On occasion, individual anglers and couple can be paired with others to charter a trip. The Alabama Gulf Coast is a top choice destination for corporate events & conferences that gather here throughout the year. 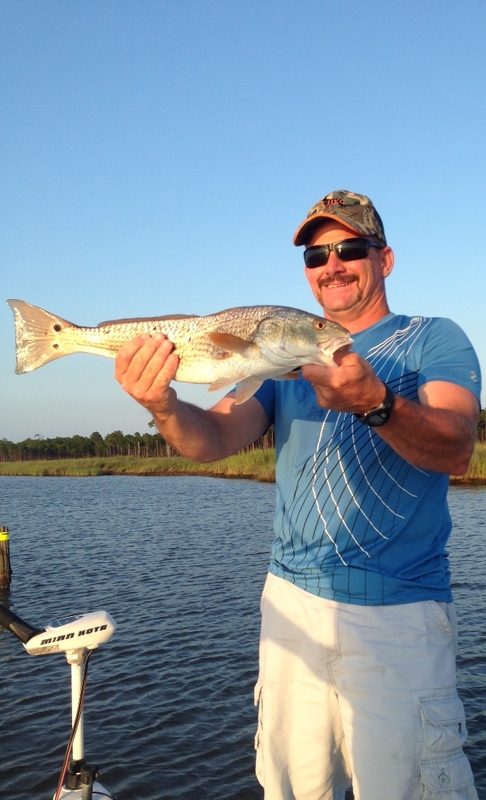 Inshore – Bay Back fishing charters offer a great way to entertain your group during one of our half-day fishing excursions. 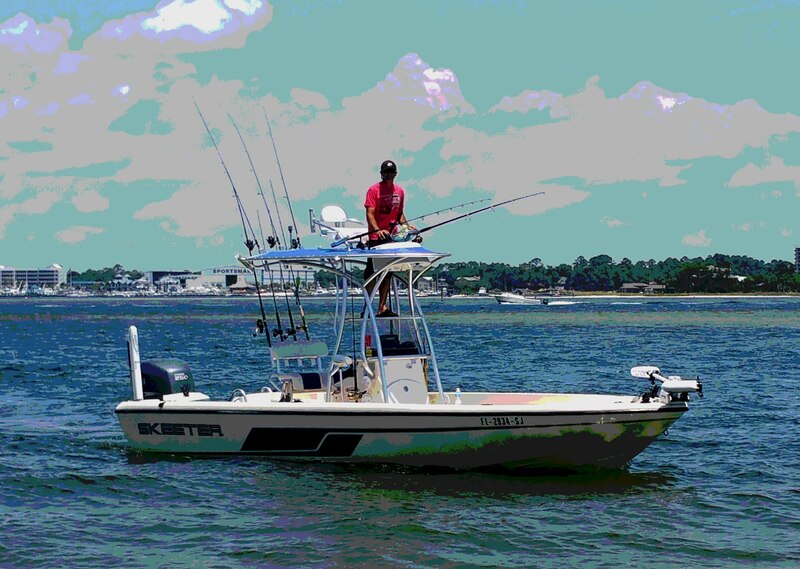 Arrangements, including food & beverages, can be arrange for all size groups, using multiple inshore fishing boats when necessary. 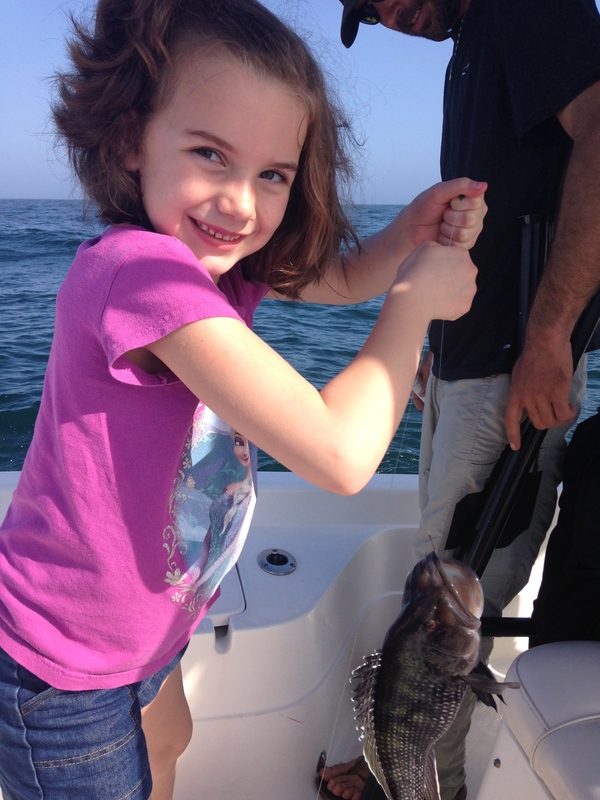 AAA Charters has over a decade of arranging corporate fishing events. 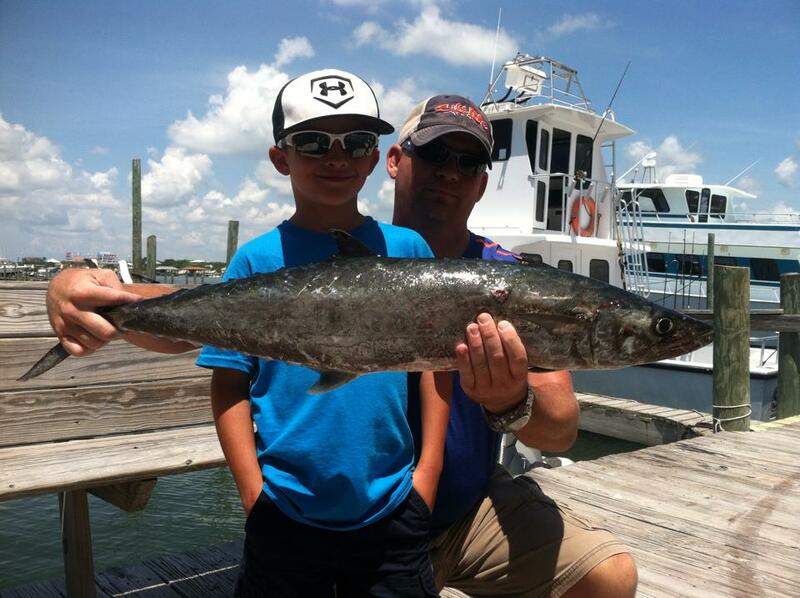 You can leave planning the details of your fishing trips to us.